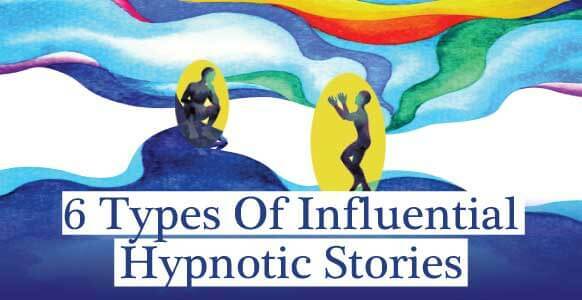 If the mention of trance-less hypnosis in the headline didn’t capture your attention, this interview certainly will. 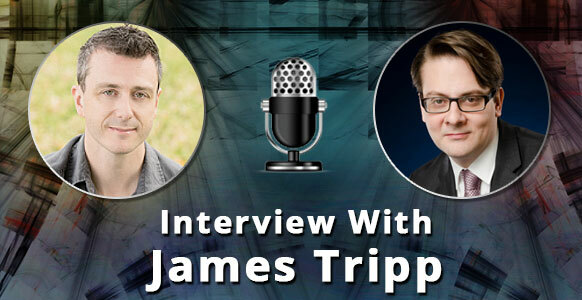 In his interview with Igor Ledochowski, self-described Iconoclast James Tripp reveals how he used Occam’s Razor to simplify his hypnotic process – and how he got serious results with it. 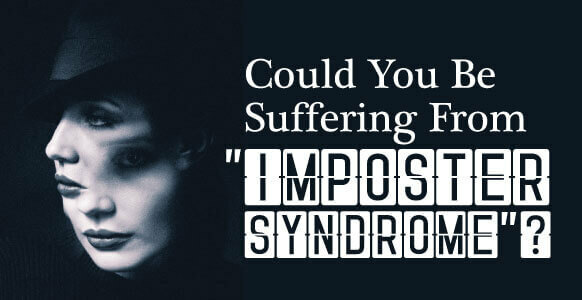 You’ll also discover his inspiring journey into hypnosis – which started out with him being very insecure – to what he is today: an incredibly confident and successful hypnotist. His insightful thoughts on ancient philosophies, martial arts, NLP and street hypnosis are full of inspiration, and are proof that perseverance really pays off. To listen to part 1 of this enlightening interview, just hit the play button above.